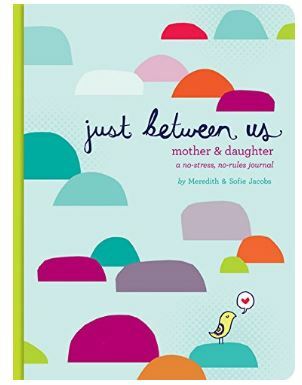 Get this Just Between Us: Mother & Daughter: A No-Stress, No-Rules Journal for $6.94 when you clip the $0.73 off coupon. This is the lowest price we've seen by $6! Or what your daughter's earliest memory is?